Email Service Provider : MailChimp or ActiveCampaign? The platform allows you to let your new contacts be updated with the post-sale processes of your company. It can give substantial added value to any business stage. The email autoresponder is very efficient in messaging. Take a good look at our comparison table above. Carefully weigh which needs you have to prioritize to help your business succeed. Both email solutions are rated high among user reviews. Both carrying its own distilled strengths and weaknesses. Identify your needs and priorities in advance. So you can conclude and decide which of both actually brings the best outcome for your business. With little more than a handful of email service solutions. It gets confusing when you see the close similarities amongst them. It would be time well spent for internet marketers to make a comparative analysis. Here, you will find a comparison between two – MailChimp and ActiveCampaign. 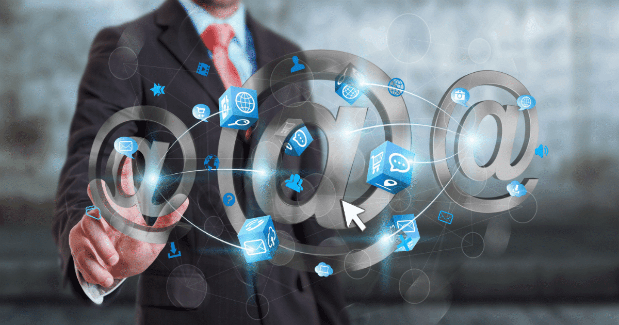 These are two of the most popular email service providers today. But how do they differ?